If you’ve ever had to needed to get a urine sample from a sick baby, you’ll know what a time-consuming (and messy) process it can be. Now doctors in Melbourne claim they’ve found a way to speed up the process – and make it more pleasant for everyone. This trickiness can make collecting a urine sample from an infant difficult. But Dr Kaufman, who is also a researcher at the University of Melbourne and the Murdoch Children’s Research Institute, has developed a simple method that encourages babies to urinate, greatly increasing the chances of collection. Known as Quick-Wee, and recently published in The BMJ, the method involves gently rubbing the lower abdomen in circular motions with a piece of gauze soaked in cold liquid, to trigger urination. 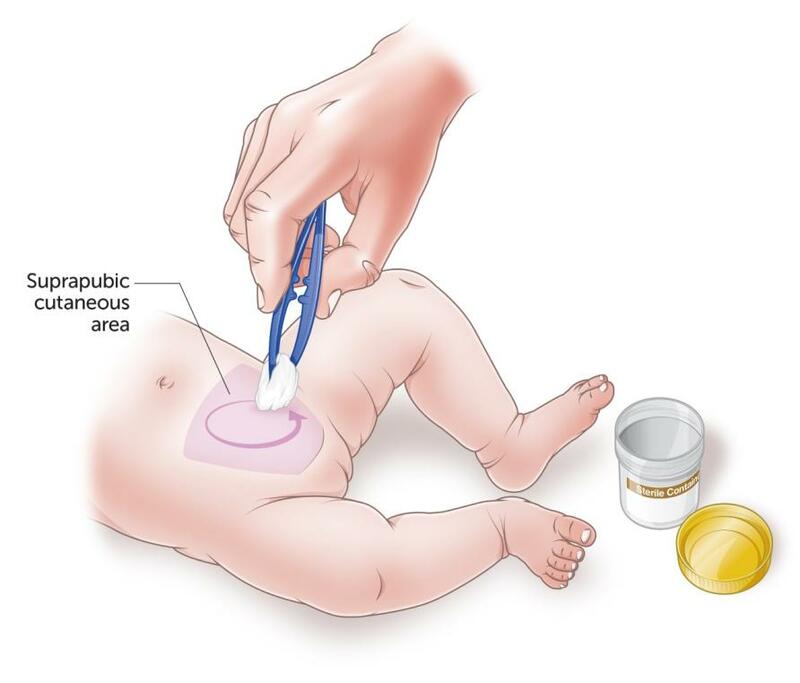 Current methods for collecting a urine sample from an infant can be at best, time consuming and at worst, distressing. 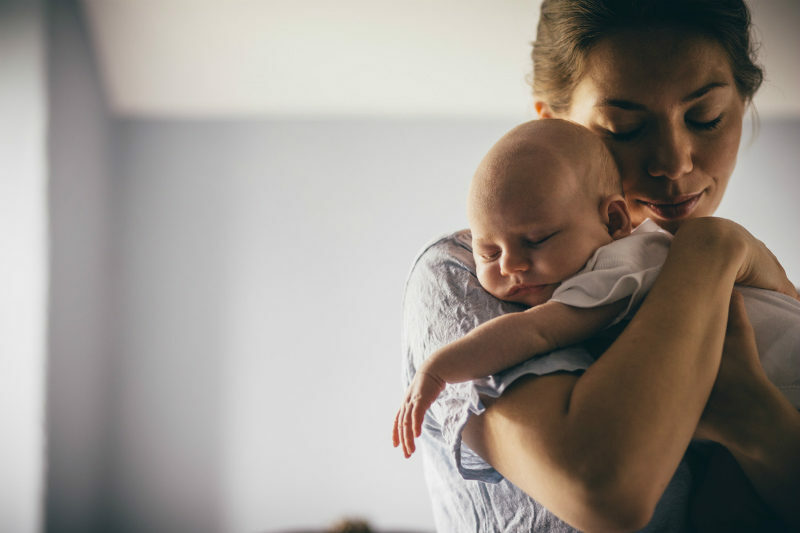 When doctors suspect a baby may have a urinary tract infection (UTI) they often use a method known as Clean Catch, where they wait for the infant to go to the toilet spontaneously, and use a cup to ‘catch’ the urine. This can take a long time and has a high failure rate, as well as a risk of sample contamination. If Clean Catch fails or time is of the essence, clinicians may need to use a catheter or a needle (extracting the urine directly from the bladder) to collect the sample, which is invasive and painful. Dr Kaufman first conceived Quick-Wee (which works by triggering a baby’s involuntary reflexes) when he was working night shifts as a paediatric trainee. He noticed that cleaning the skin in preparation for inserting a catheter often triggered babies to urinate. “I wondered if this could form the basis for a more formal method of collecting urine samples,” he says. “Then one night there was a baby in the emergency department who really needed a urine sample, but the junior doctor wasn’t able to do a catheter. “I couldn’t get down there straight away, so I asked the doctor to get everything ready for a catheter, and to keep cleaning the skin while they waited with a cup ready in case they could catch some wee. 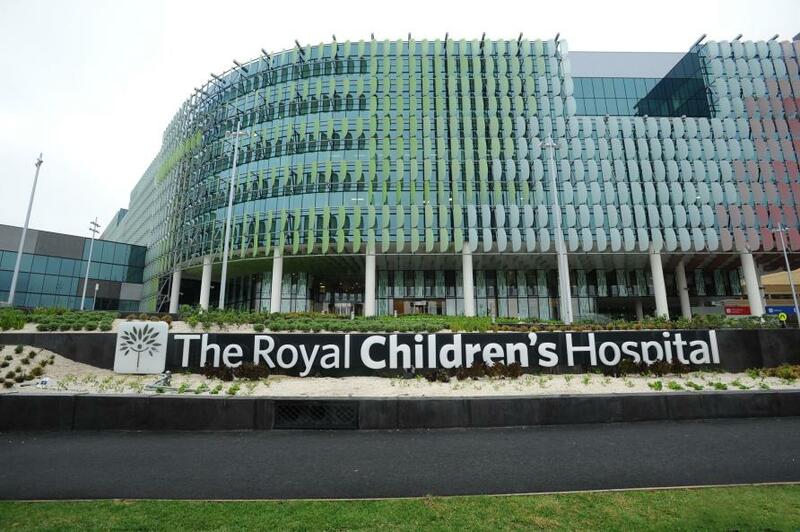 Dr Kaufman and his team trialled the method with 354 babies under 12 months who needed a urine sample in the Royal Children’s Hospital emergency department. “Our trial showed that Quick-Wee can speed up urine collection for many babies,” says Dr Kaufman. But perhaps the most satisfying result for Dr Kaufman was when he used Quick-Wee for his own infant daughter. “We were away visiting family in the country, and she had a fever and was vomiting all night,” he recalls. For Dr Kaufman, Quick-Wee’s simplicity is key to its success. And, as an added bonus, he now has a good line of wee jokes for medical conferences. “I do like to share my wee-search,” he laughs.